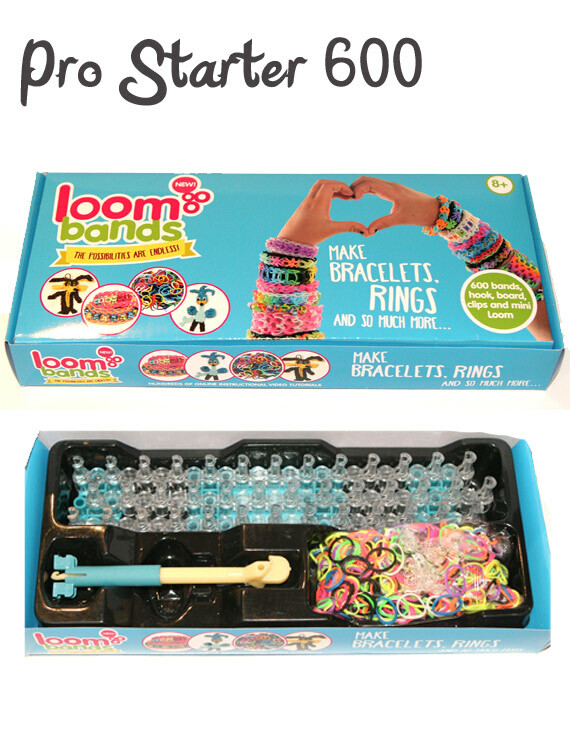 Are Loom Bands more than just fun? 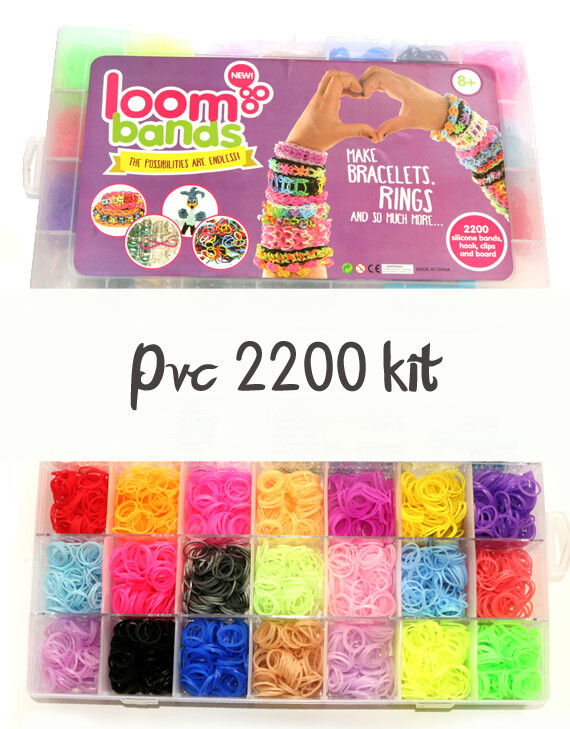 You may be wondering what is so special about loom bands. 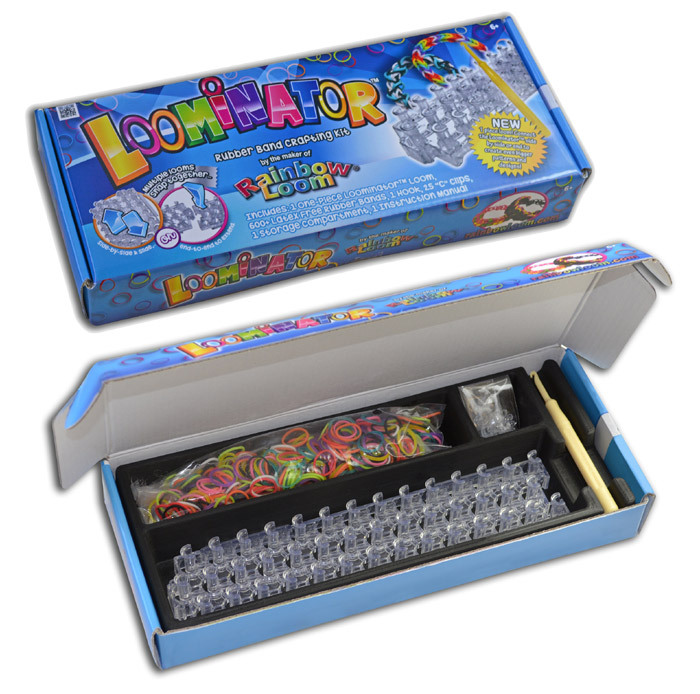 Although it may seem like just the latest kids’ fad, it is actually a toy with amazing educational aspects. 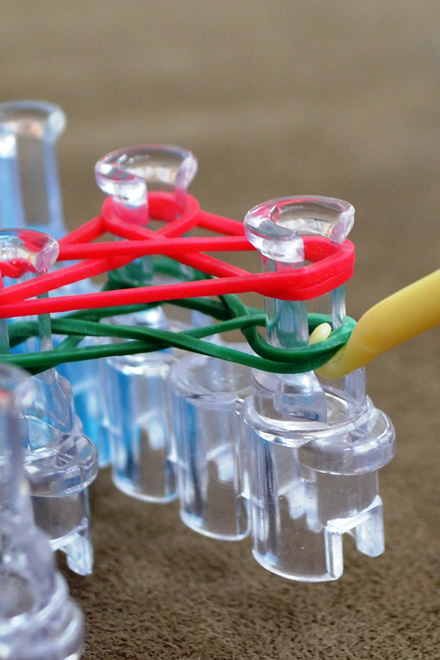 We look at what Occupational Therapists from around the world had to say about what skills are developed through using a loom and rubber bands. 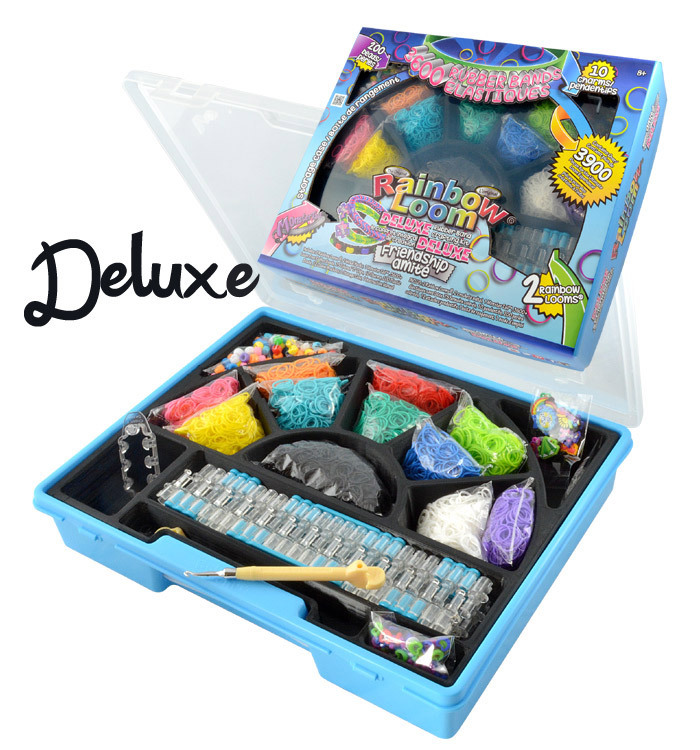 OT Jennifer Todd-Barnard says the kit addresses visual perceptual skills, problem-solving, finger dexterity, hand strength, coordination, and more. fine motor skills are challenged including fine motor manipulation, pinch patterns and grip patterns. Visual motor skills are also challenged greatly as well as the integration of fine motor and visual motor skills. The ability to follow a pattern visually and to visually fixate on the items being placed on the loom is challenged. Attention span is greatly challenged as this task takes quite some time just to master the art of, as well as learning new patterns. Emotional regulation is challenged again as learning new patterns can be quite challenging, even frustrating at times. Gross motor skills are challenged for younger age groups just to complete the task, however, if a child is placed in various other positions to complete a bracelet then gross motor skills could be challenged at an increasing level (ex: child placed on stomach to increase upper body strength). Social skills are challenged when this activity is completed in a group setting or even when completed when more than one person is together. 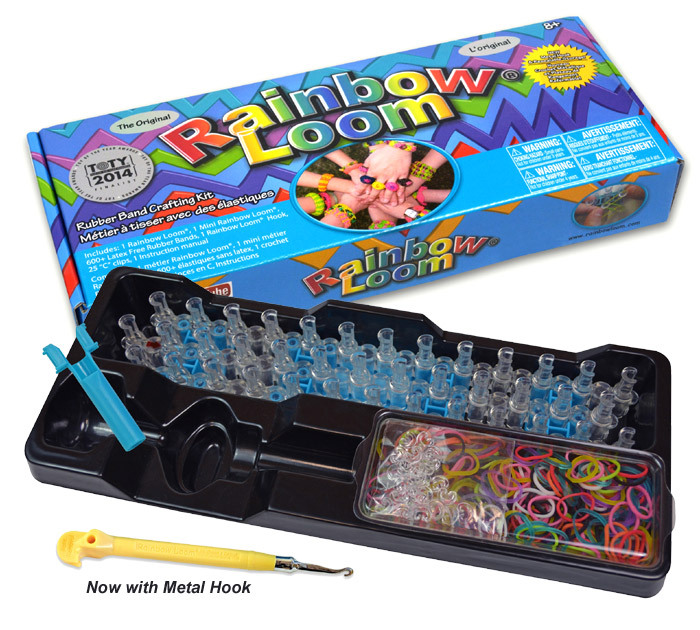 I truly cannot think of one area of skill that is not addressed when completing an activity with Loom Bands! I personally used this product with my patients aged 3-13 and was able to adapt it for each of their use while addressing many of their therapy goals. They enjoyed it and each one asked when I would bring it again!!! !